Clean up after storm Callum! What an amazing turn out for the clean up of the Doctor Who Beach. 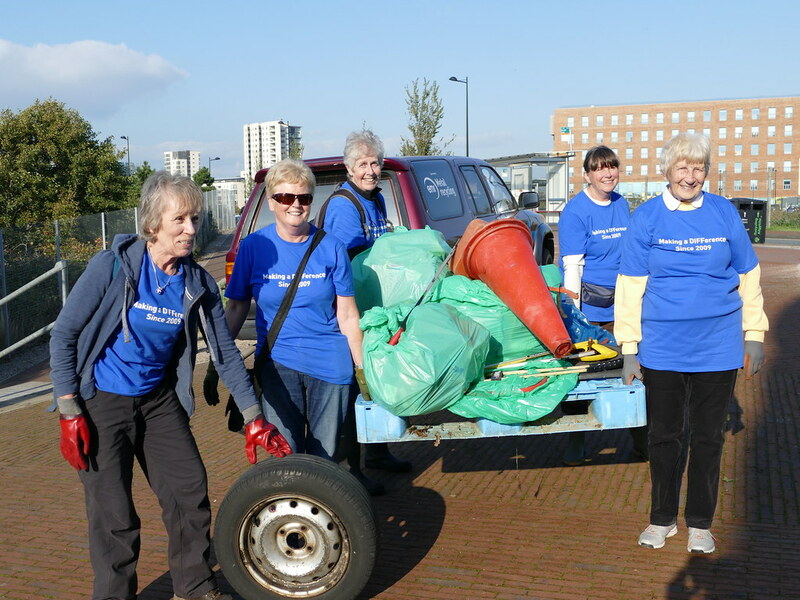 55 Volunteers removed 2 big skips of waste!